Two new poems of mine grace the pages of Agave Magazine‘s first issue, which you can read as a PDF. The first is a conflagration of the Odilon Redon painting “Ophelia” and one of my favourite scenes from the John Cassavetes movie Love Streams. 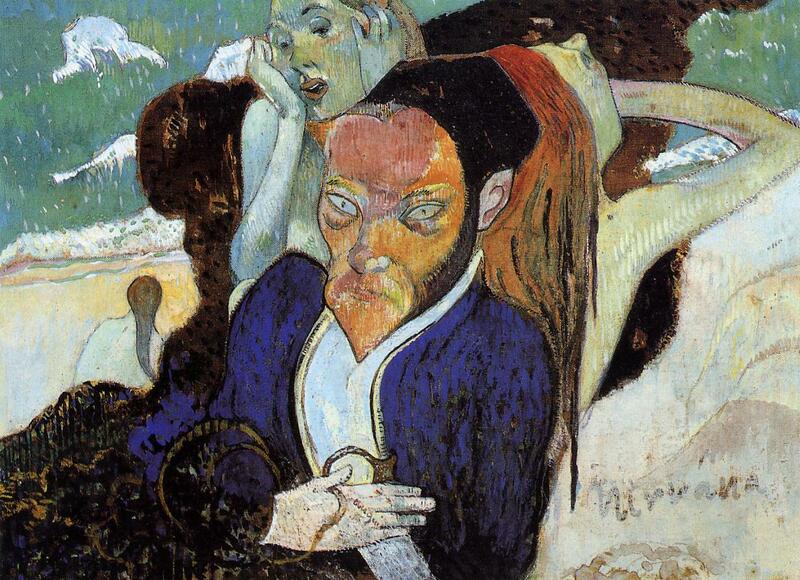 The second takes Gauguin’s 1890 painting “Nirvana” as its subject.